S type load cell is applied with "S" appearance, high accuracy, good stability and made of best alloy steel. 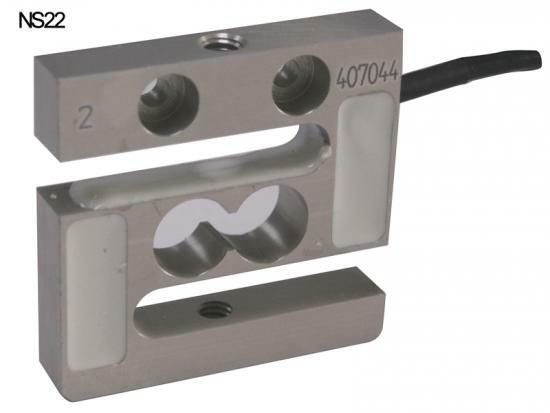 S-type load cells are mainly used to measure tensile forces, but also are suitable for compressive force measurement. Our S beam load cell is suitable for hopper scale, crane scale, hock balance, burden balance, building machinery fields and so on. The tension and compression load cell NS18 offer a high level of corrosive resistance for use in harsh environments with IP67 protection class, available in a wide range of capacities from20kgto over 10 tones. 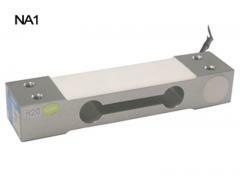 The S type load cell is utilized metal foil strain gauge technology. 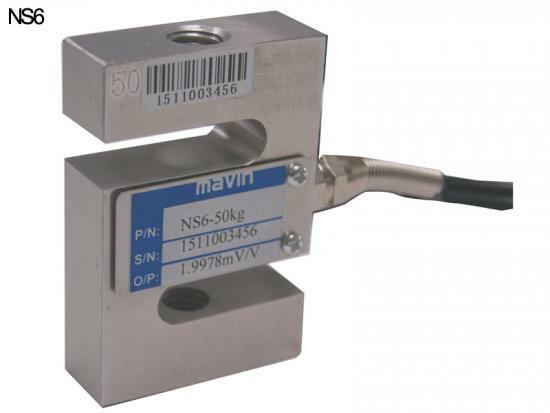 NS13 is S type alloy steel load cell with compact structure and overload protection, easy to install and available in a range of environmental sealing up to IP67. The tension force sensor is with 0.03% R.O. accuracy. 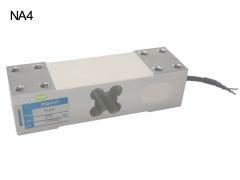 NS7 is S beam force sensor with good protection and high accuracy. The Aluminum S beam construction load cell is suitable for applications such as hanging scale and hopper scale with low capacity from10kgto20kg. 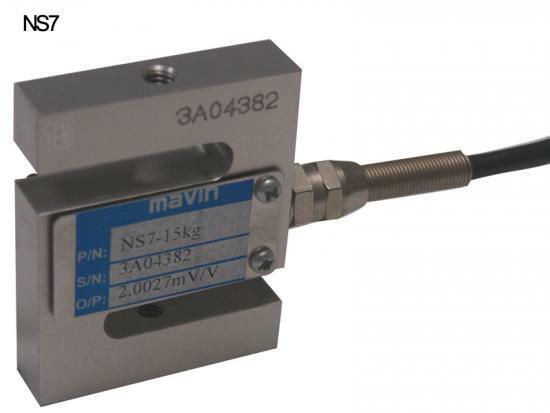 S type load cell NS4 is suitable for many applications where a tension and compression load cell is required, for high accuracy measurements. The tension sensor is available for applications such as vessel weighing, material test machines, crane scale and hopper scale. The S type force transducer NS3 is designed to measure tensile or pulling loads. A typical use of S type tension load cell is for hanging scales and they are also popular for vessel weighing. NS2 S Type Load Cell is applied with "S" appearance, high accuracy, good stability and made of best alloy steel. This force transducer is suitable for crane scale, hopper scale, hock balance, burden balance, building machinery fields and so on. 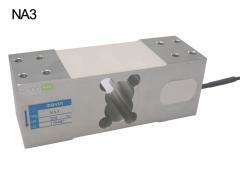 S Beam Load Cell NS1 offers a compact design for platforms, silos, or scales. 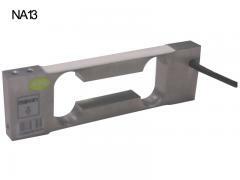 The tension Load Cell has a wide range of capacities from 100kg to 1000kg, comes in steel alloy construction.